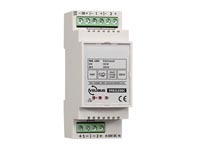 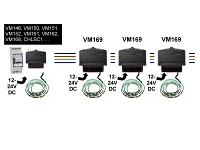 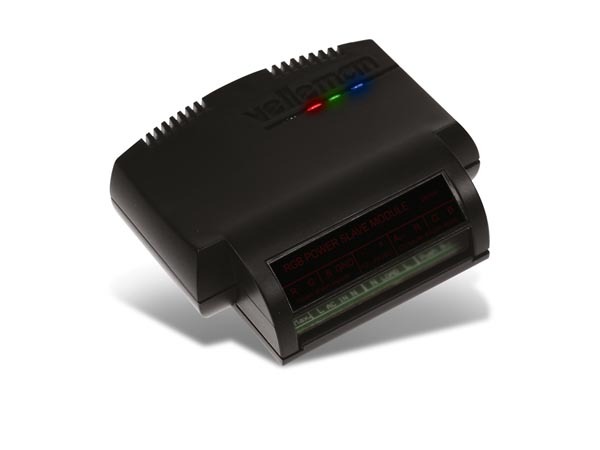 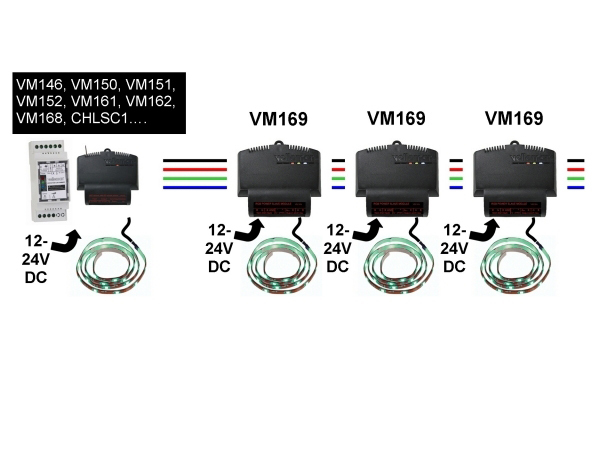 Multiply the output power of your Velleman LED controller! 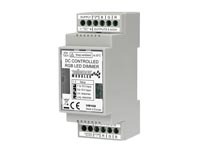 power supply: 12-24VDC / 12A max. 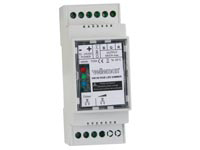 dimensions: 80 x 70 x 23mm / 3.14 x 2.75 x 0.9"